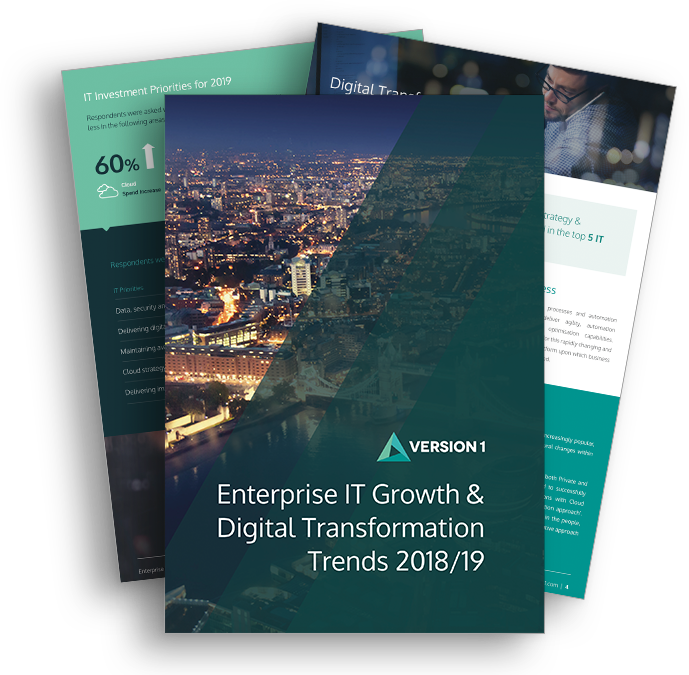 "Outsourcing IT and moving to the Cloud has been key to managing and maintaining the growth that has seen our business double its revenue year on year," explains Michael Higgins, Information Technology Senior Vice President at Advanced Innovations. "We originally off-shored our IT support, but re-evaluated that decision because we couldn’t access the value-added services that a rapidly growing company like ours requires. Version 1 previously assisted our move to the Cloud and we were really impressed by the people, their expertise and the company’s proactive philosophy. When we took the decision to select an innovative on-shore Managed Services business partner, Version 1 was the obvious choice." Version 1 has assumed responsibility for the management of Advanced Innovations' entire Oracle business platform covering financials, order management, supply chain and business intelligence. In addition, the Version 1 team will be a key solutions development partner for the Advanced Innovations Oracle Web 2.0 'Orchesphere' platform which will allow its customers and partners to collaborate, control, optimise and develop new processes quickly and efficiently. Commenting on the deal, Version 1 Managing Director Justin Keatinge said, "Version 1 is proving that Ireland can compete and win against perceived 'lower-cost' economies by providing an excellent service delivered by talented professionals who can harness technology to innovate and drive business success for our customers." "This is also a great opportunity for our employees to work at the cutting-edge, supporting the very latest technologies (Oracle Database 11g, Oracle Fusion Middleware, Oracle E-Business Suite R12, Business Intelligence 11g, Oracle Web Centre and Oracle Beehive) running in the Cloud." Advanced Innovations creates and orchestrates global supply chain networks that design, build and deliver electronic products for its customers such as interactive whiteboards for the education sector, meters and monitoring displays for the smart energy market and intelligent shopping carts for the mobile commerce sector. Headquartered in Limerick, the company employs over 4,000 staff globally through its strategic manufacturing and design partnerships in Ireland, China, USA and India.